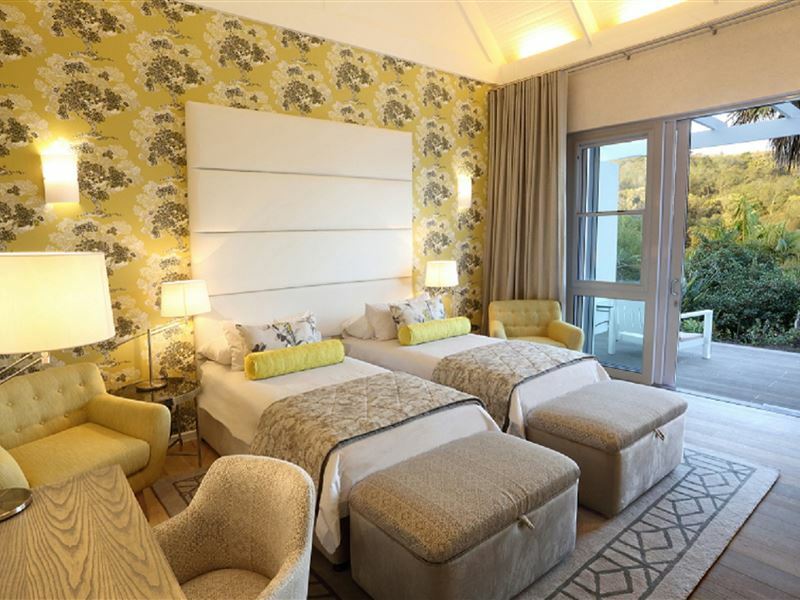 Falcons View Manor is surrounded by lovely rolling gardens and peaceful woodlands with superb views from its position high above the Knysna Lagoon. 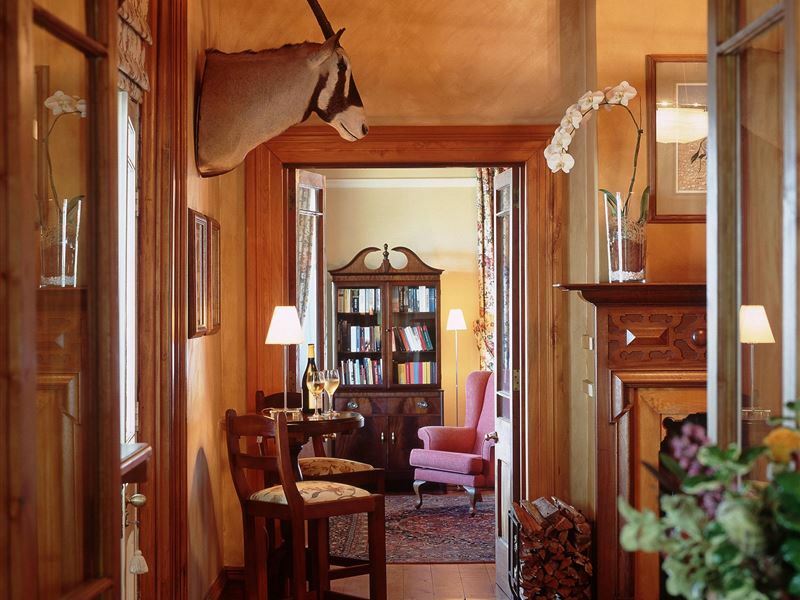 Built circa 1899, this Cape Victorian building features beautiful architectural detail, gleaming indigenous yellowwood, and original fireplaces throughout the elegant Sitting Rooms, Smoking Lounge, Dining Room and intimate Guest Bar. 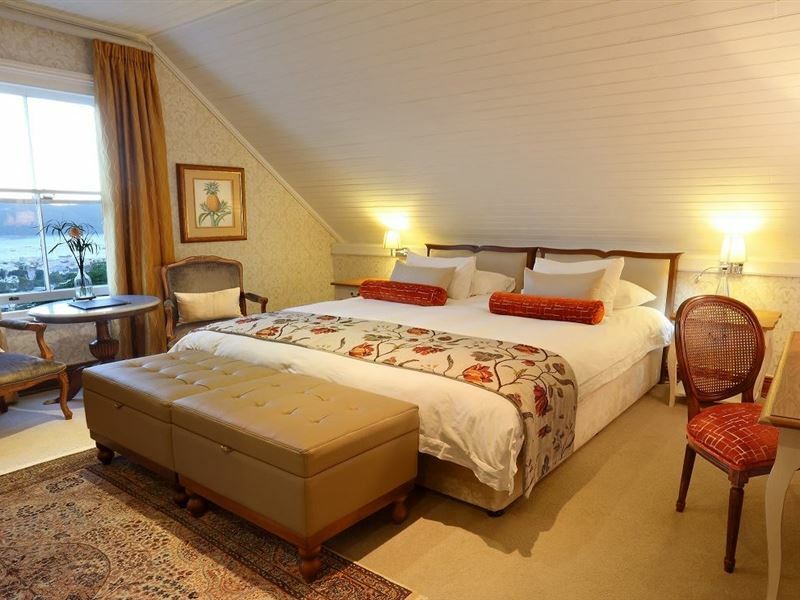 Guests may select from bedrooms on the upper level of the manor house, or garden Superior Rooms, a few steps away in the Coach House. Children 10 and up welcome. I stayed here 2 evenings on my way between Port Elizabeth and Cape Town. 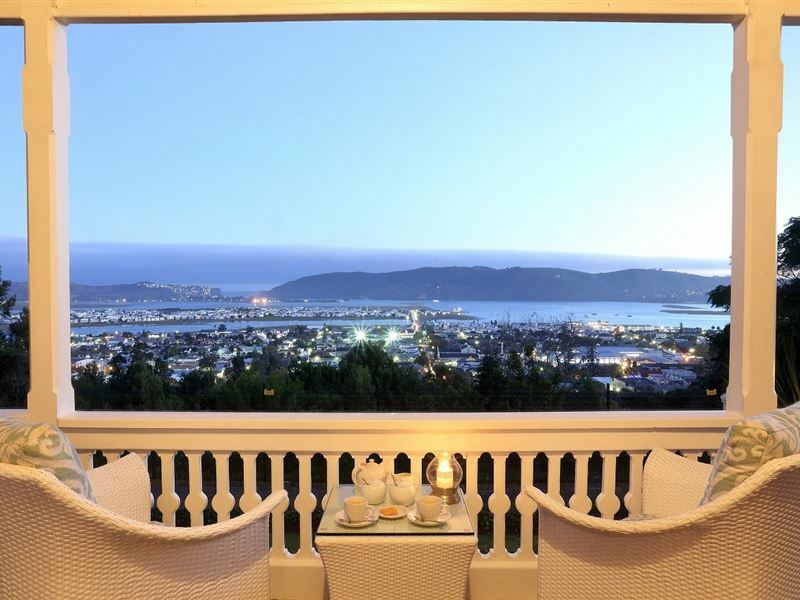 The property is located on a hill overlooking Knysna and the headlands with stunning sunsets from the veranda. The rooms were spacious, the staff friendly, and the breakfast was delicious. Perfect way to spend 2 relaxing days, I'll fondly remember watching the sun set on the veranda with a gin and tonic in my hand. Highly recommended! 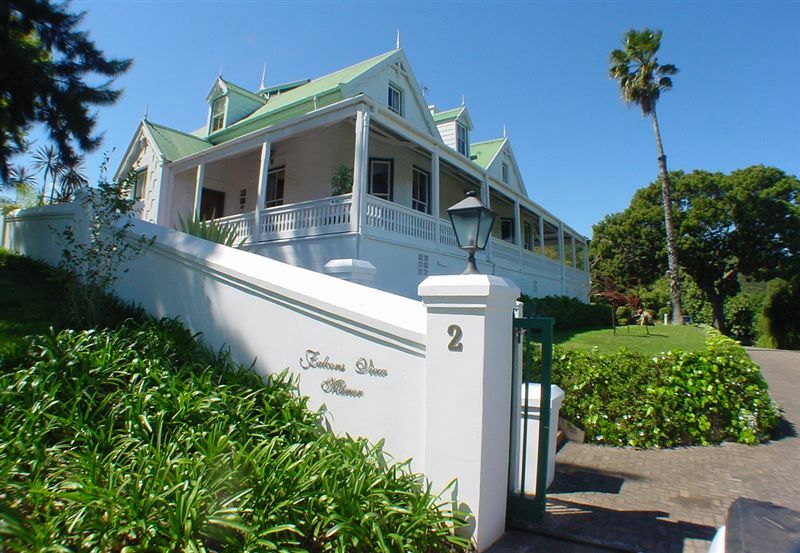 Falcons View Manor is a cosy place located at the top of a hill which offers great scenic views. 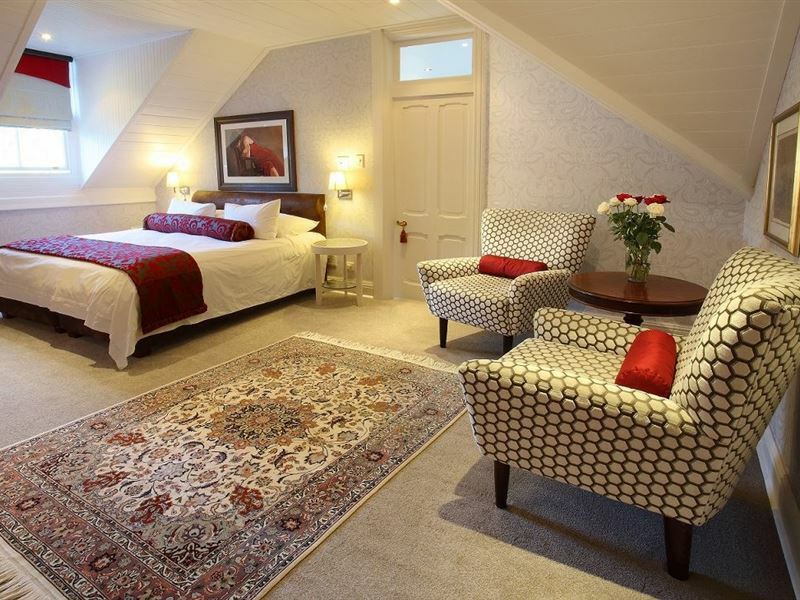 The rooms are tastefully decorated, each one different in it's own way. The staff and service is impeccable and they make you feel at home. A lot of attention is paid to the little things which make all the difference between a good stay and a great stay. I would recommend staying here rather than a hotel any day. Excellent view with amazing dinner menus. The rooms were comfortable and cozy. Beautiful location. The views and gardens are lovely and everything is well kept. The staff couldn't have been more helpful and some great wine choices too! Great views of the town and lagoon.luxurious rooms. 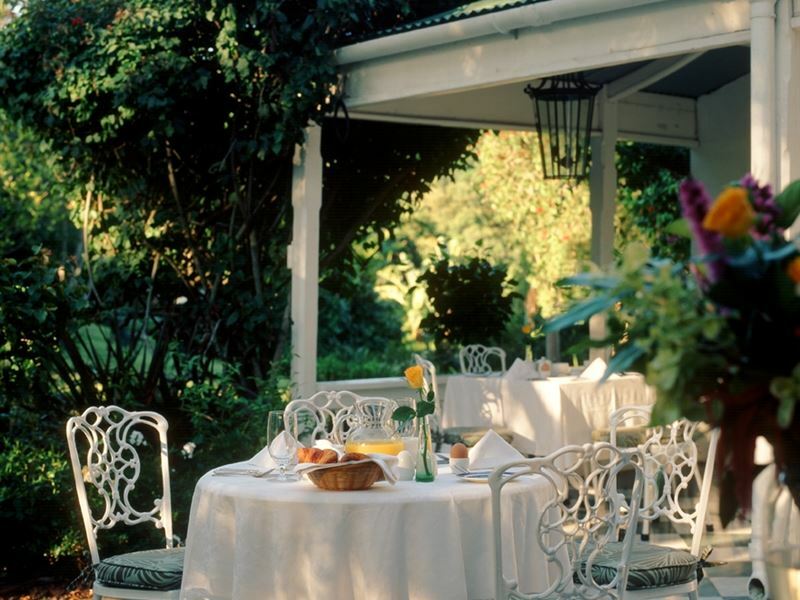 Beautiful gardens especially to enjoy breakfast in. Cosy fireplaces in main building and great lounges to relax. Only gripes were the ac in our room did not warm the place at all deapite checking the setting several times and the pillows were too soft for my liking. This is our second visit to Falcons View. It lived up to our previous experience. I love this Guest House for its elegance, comfort and warm welcome from the staff. Request a quote from Falcons View Manor at no obligation.